“Nyanya” reportedly comes from Kenya, and the name means “tomato” in Kenya’s national language of Swahili. 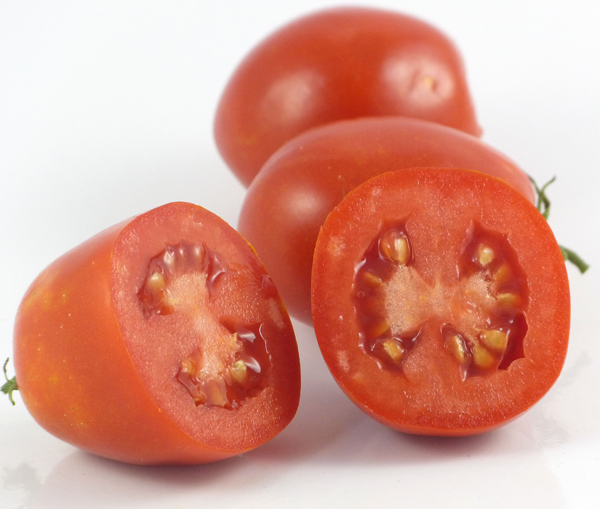 “Nyana” means “tomato” in Tanzania, which is Kenya’s immediate neighbor, and also uses Swahili as a main language. 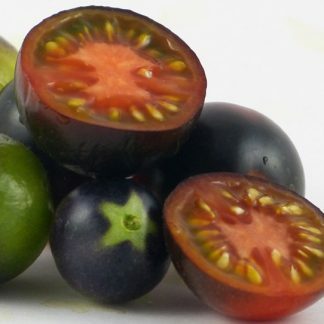 When I attempt a Swahili translation of “Nyana,” however, I get the English word “son.” I will list this with the spelling that appears to translate directly to “tomato.” I am not certain if there is a separate designation for plum as opposed to round or oblate tomato, but this one makes small, blunt plums. As you may guess, it does well in the heat. 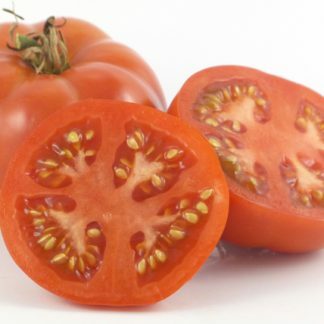 The fruits are meaty, with a very strong flavor and fragrance (the fragrance of this tomato is stronger than any other I have tried). 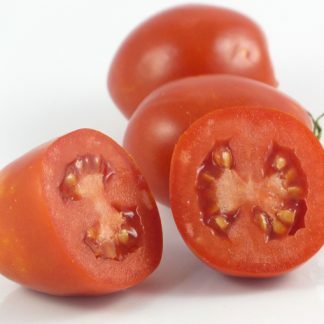 If your favorite tomatoes are extra sweet and extra mild, then this one probably isn’t for you…for fresh eating. For using in cooking to create sauces that actually taste of tomatoes, this variety is for everyone. As you can see from my photo, the stink bugs loved this one too. I am starting to think of stink bug preference as an endorsement for strong tomato flavor and condensed sugars.